Millions of people in Bangladesh are affected by groundwater contaminated with arsenic, but a Canadian research team hopes to prove Saskatchewan-grown lentils could be a possible antidote. A professor at the University of Calgary is studying whether Saskatchewan-grown lentils can counteract chronic arsenic poisonings from well water that affect up to 77 million people in Bangladesh. Researchers from the faculty of Veterinary Medicine at the University of Calgary are monitoring 400 people in the south Asian country. They're working to prove that the lentils can work as an antidote to naturally-occurring arsenic that contaminates drinking water. 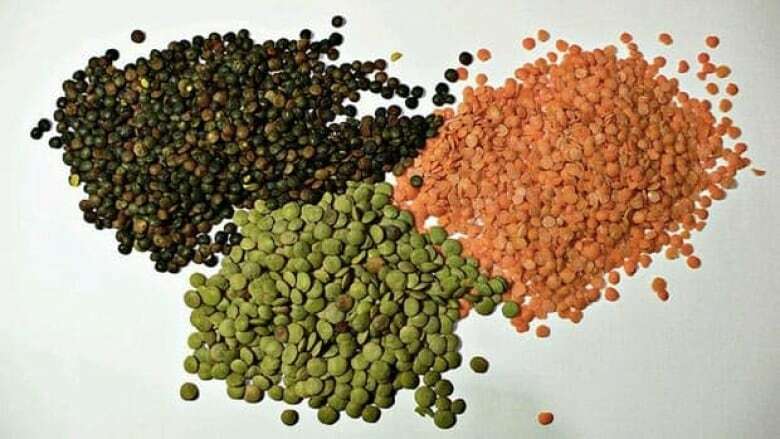 Lentils are already a dietary staple in Bangladesh, but those grown in Saskatchewan have higher levels of selenium — an element believed to counteract arsenic. "Isn't that something that is beautiful and elegant? Especially because it's something that they eat anyway," said Judit Smits, professor at University of Calgary. The World Health Organization (WHO) calls the issue in Bangladesh the worst case of mass poisoning in the world. Symptoms from long-term exposure range from hair loss, clogged arteries, bladder cancer and skin lesions. Some cases can cause disfigurement, such as the loss of fingers and toes, and it can be fatal. In the 1970s, Bengali children were dying from diarrhea illnesses from contaminated drinking water at alarming rates. Various charitable groups installed tube wells to access drinking water below the surface, but that introduced high levels of naturally-occurring arsenic. Researchers have learned selenium is a natural antagonist of arsenic and they can bind together in the blood when both are present, and be excreted without causing any harm. 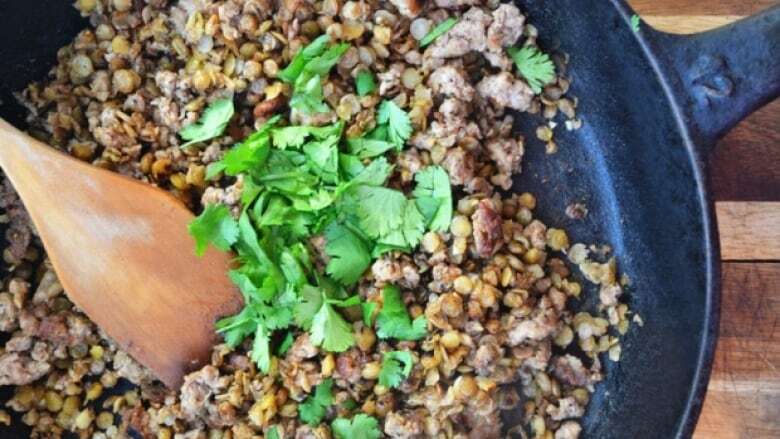 Smits believes the Canadian lentils will decrease symptoms of long-term arsenic poisoning, and reduce the severity or incidence of related diseases. The blind experiment will be carried out over the course of three years. The families are given a white or a green bag that is filled with either high-selenium lentils or the low-selenium lentils. Researches will collect hair and stool samples before and after to see if arsenic levels have gone down after eating the high-selenium lentils. Smits says using lentils is a far less expensive option than replacing the country's water supply, and more appealing than trying to get millions of people to take selenium pills every day. The professor hopes local food producers could eventually grow selenium-rich lentils themselves, but admits she needs more funding to carry out the experiment to the end. "We're stuck, the Canadian dollar has lost close to 20 per cent against the Bangladeshi taka. We were gob-smacked when we arrived in August." The experiment is partially funded by Grand Challenges Canada, and the Global Institute for Food Security. The study has received partial funding from the University of Saskatchewan and data will be analyzed at university labs in Saskatoon and Calgary.